The celebrated Pulitzer Prize winning Rick Bragg shares not only my hometown of Piedmont, Alabama, but my birthday as well, albeit a few years apart. He grew up in the rural community of Possum Trot, primarily raised by his mother because his drunken father was rarely around. I can remember sharing a seat on the bus with him from time to time. The boy could talk the ears off a wooden Indian! I’m pretty sure that helped him to become the great story-teller he is today. 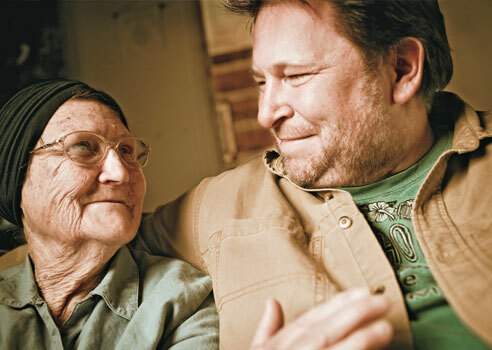 He says that listening to his family tell stories is what helped him most. Bragg’s books give voice to poor white people from the South. His news articles champion the struggling underclasses of all races. He tells powerful stories that stay with the reader long after the book is finished. I strongly recommend all his books; All Over But the Shoutin’, Somebody Told Me, Ava’s Man, I Am a Soldier, Too, and The Prince of Frogtown. All are excellent stories that are difficult to put down. 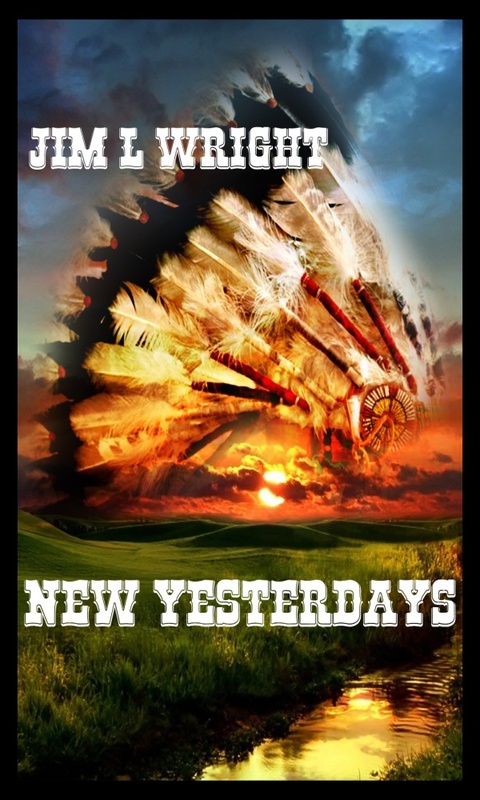 His first book, All Over But the Shoutin’, brought him fame as he shared memories of struggling with his abusive, alcoholic father as well as remembering his mother’s difficulties as she raised him and his two brothers on her own. In 1996, while working for The New York Times Bragg was awarded the Pulitzer Prize for his human interest stories. These days he lives in Tuscaloosa and works as Professor of Journalism at the University of Alabama. 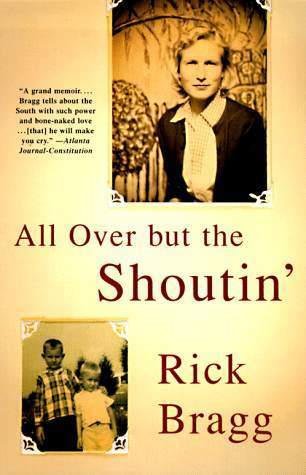 Rick is a very special kind of southern story-teller and I’m proud to have known him. Reading his books takes me back to the old days, sitting around the store on a Sunday afternoon sharing tales with kinfolks and friends. It’s a good feeling. Here are a few of my favorite bloggers. Give them a visit, won’t you? This entry was posted in Random Musings and tagged Alabama, author, books, random thoughts. Bookmark the permalink.